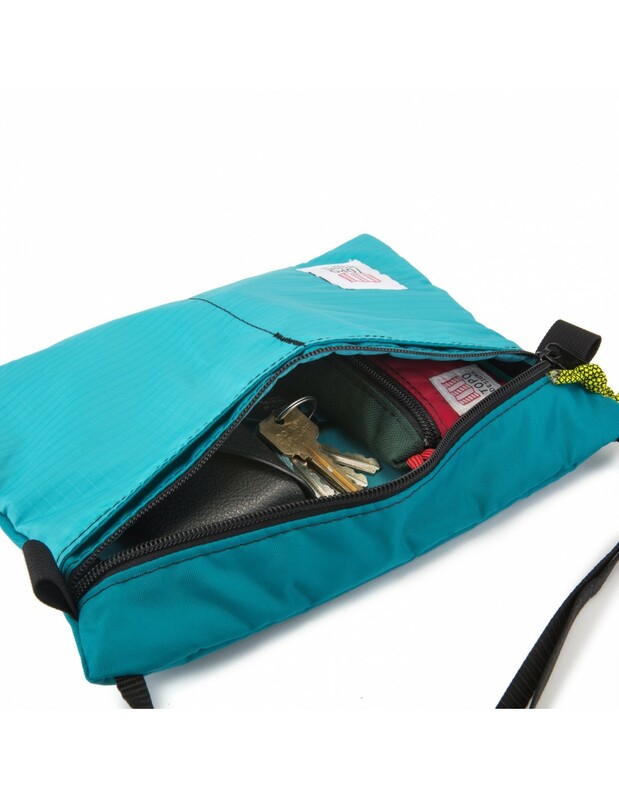 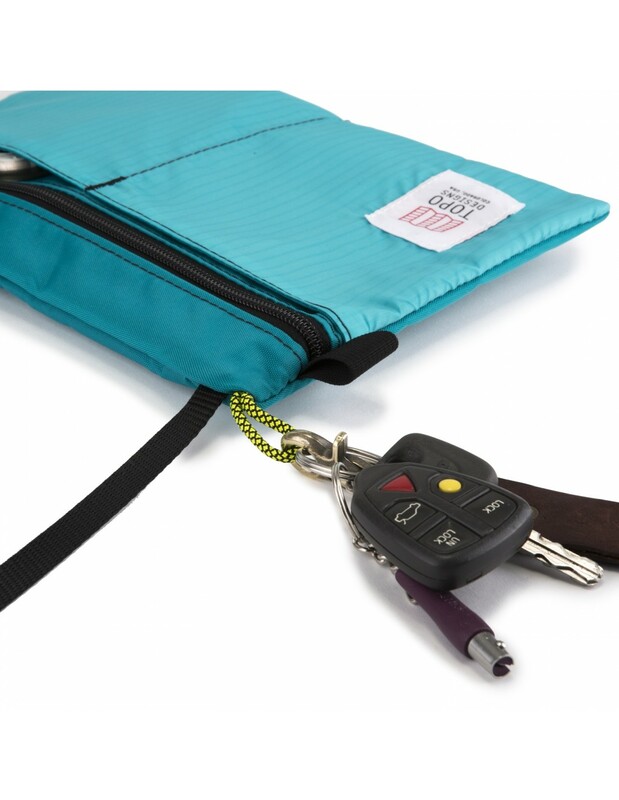 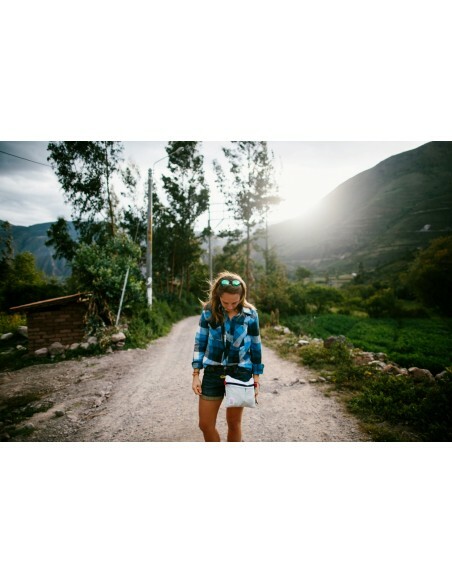 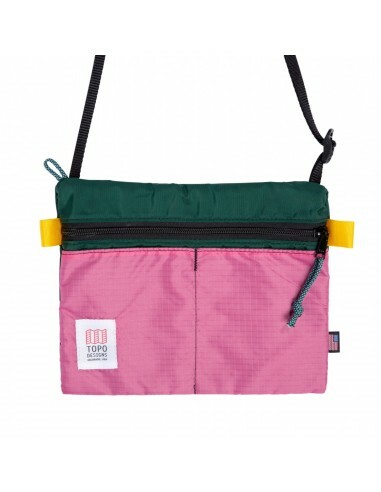 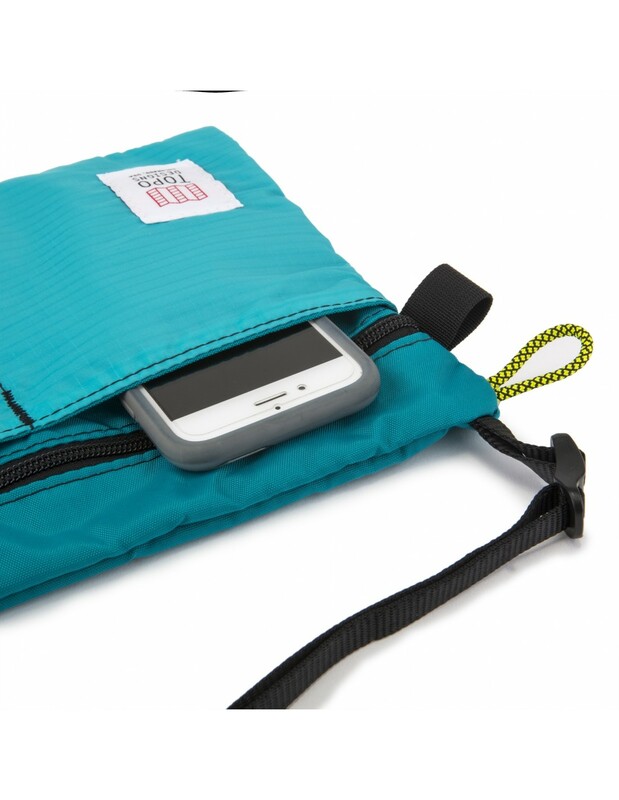 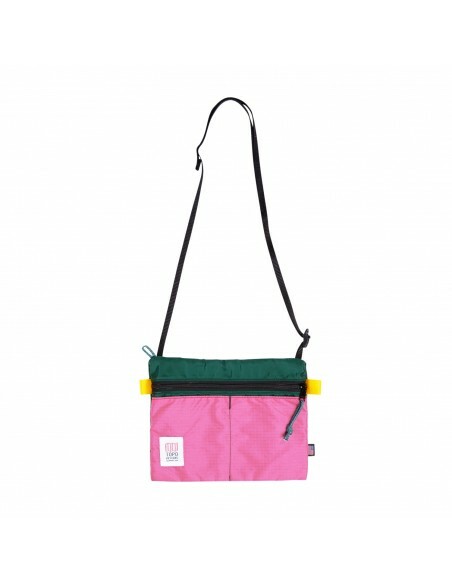 There’s a reason the Accessory Shoulder Bag is a must-have at Topo Designs HQ. 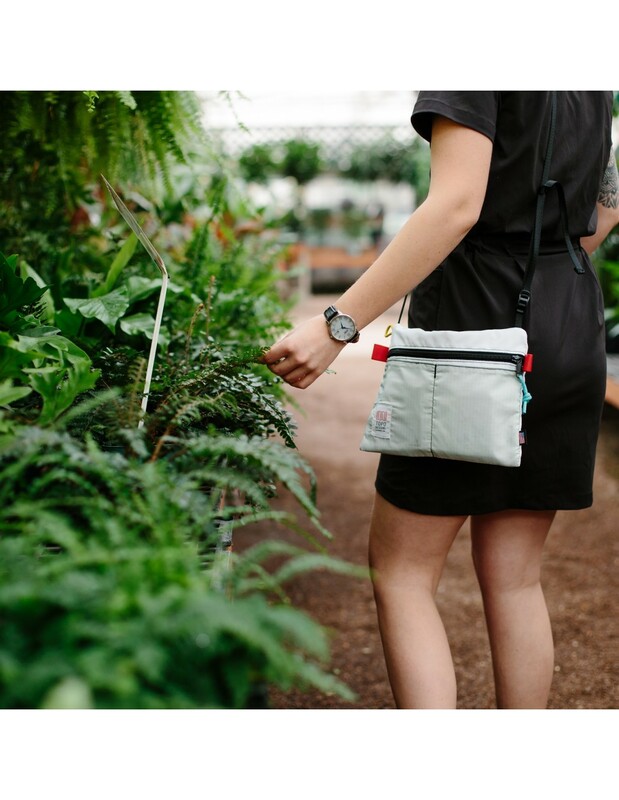 Our signature Accessory Bag is upgraded into a small crossbody bag with the addition of an adjustable shoulder strap and external pockets for your phone or keys. 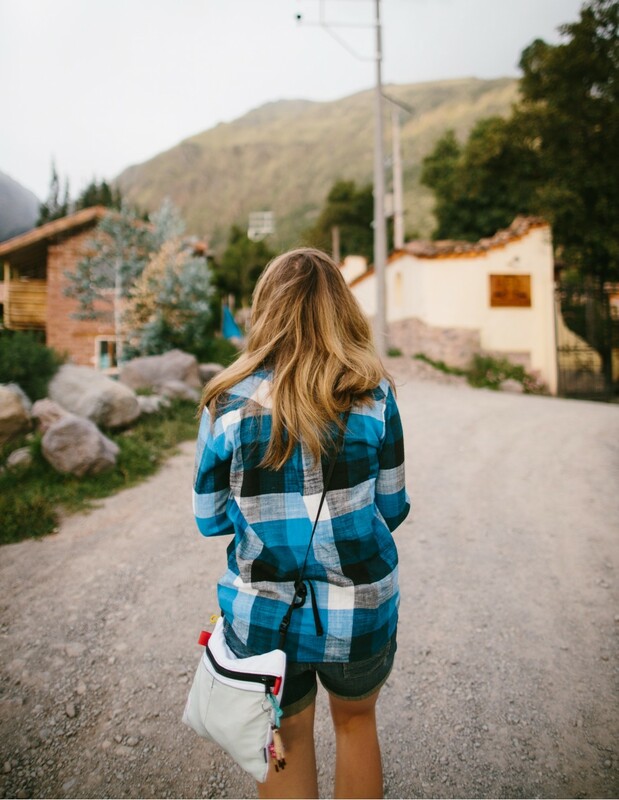 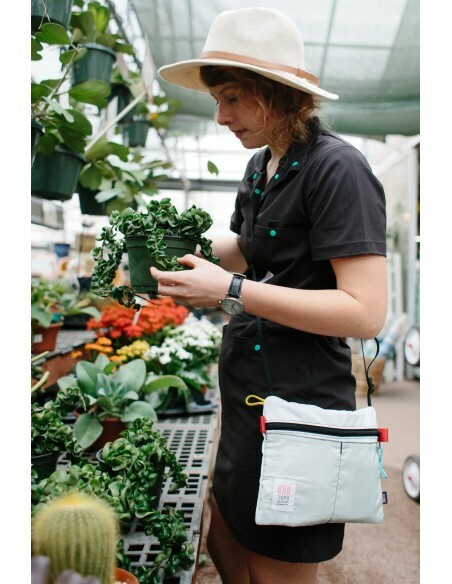 All of our Accessory Shoulder Bags are handmade in Colorado. Though it originated from running paracord through our Accessory Bag, the Accessory Shoulder Bag has become a staple of many bag collections. With an adjustable shoulder strap, plenty of pockets (both internal and external) and a secure YKK zipper, this crossbody bag is ideal for travel, errands and everything in between.